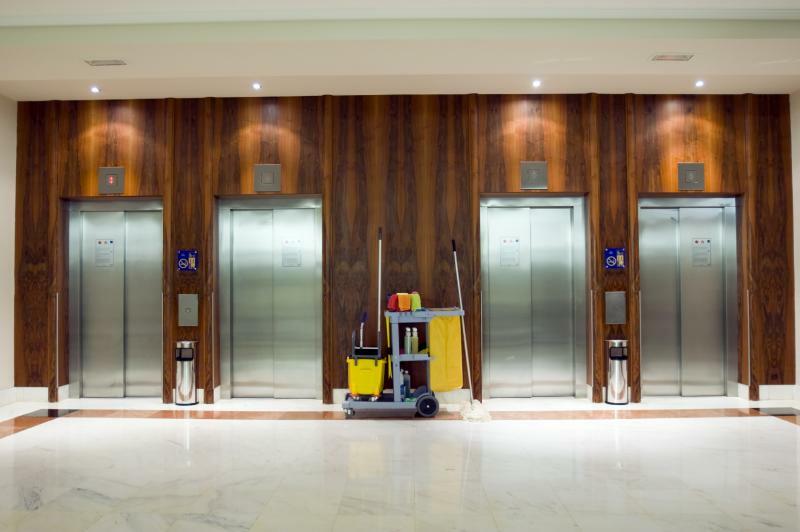 We offer professional janitorial services for any commercial establishment. We offer a wide variety of services and products including "green" eco friendly alternatives. We will customize our service to fit your specific needs.